Jeremy Black granted his permission to embed the video of his lecture on our site. Our sincere thanks to Professor Black for sharing his thoughts with us. 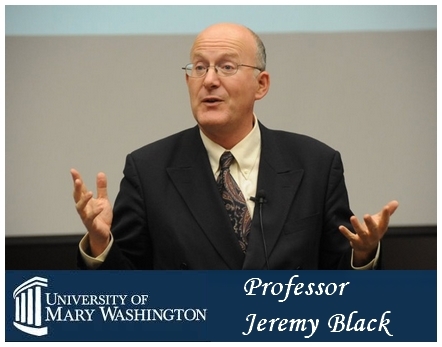 British historian Jeremy Black is the Professor of History at the University of Exeter. He graduated from Queen’s College, Cambridge. At Oxford University he did postgraduate work. After that he was a lecturer at Durham University and Exeter University. He wrote more than a hundred books, mainly on 18-th century British politics and international relations. In 2000, for working on the 1999 stamps as an advisor to Royal Mail, he was awarded an MBE (Member of the Order of the British Empire).
" 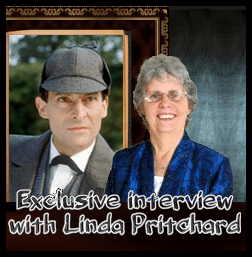 Holmes to me is a key figure in the interaction of literature and history. "